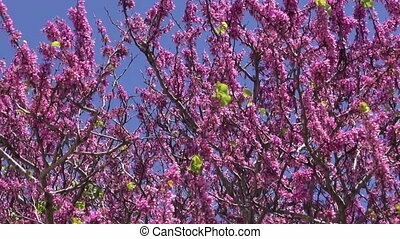 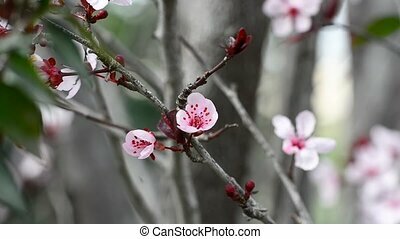 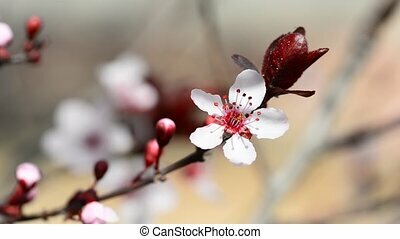 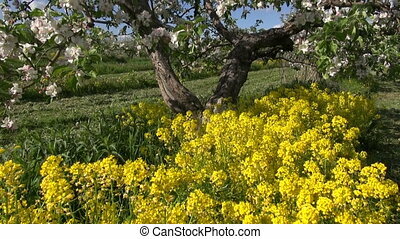 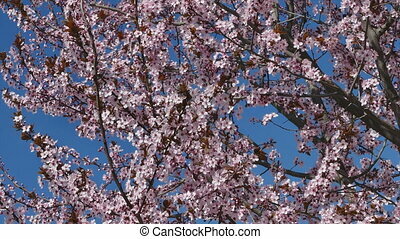 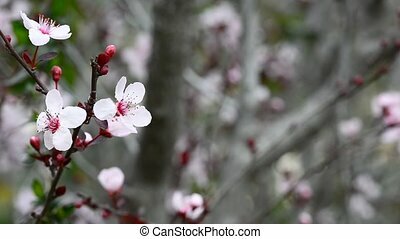 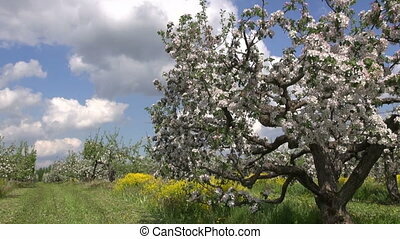 Blossoming plum tree. 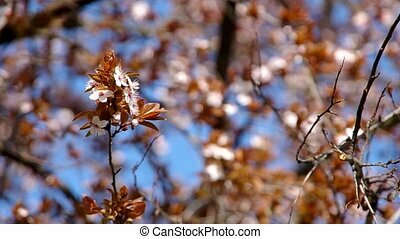 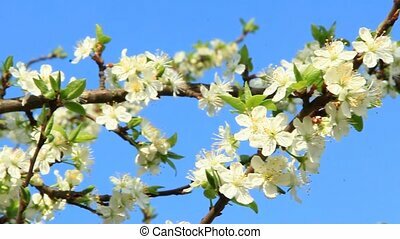 Plum tree blossoming on sunny spring day. 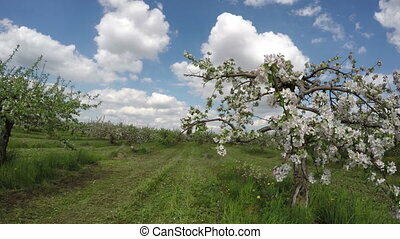 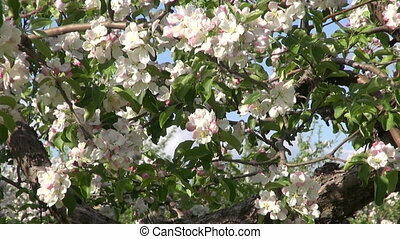 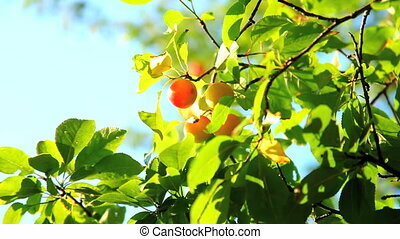 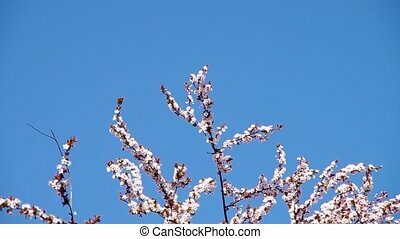 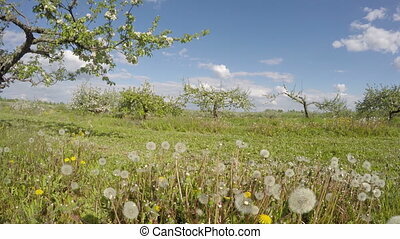 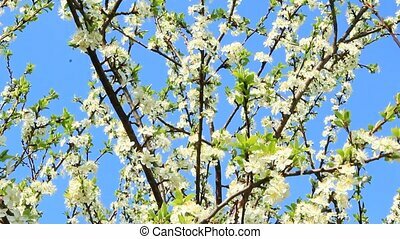 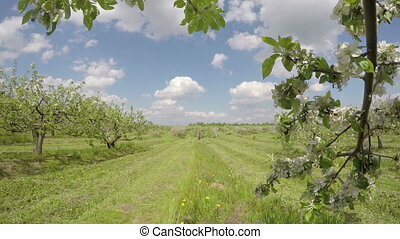 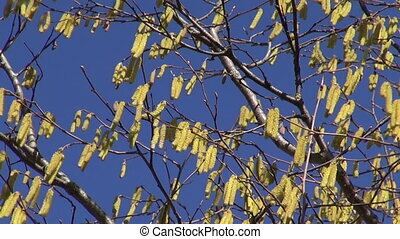 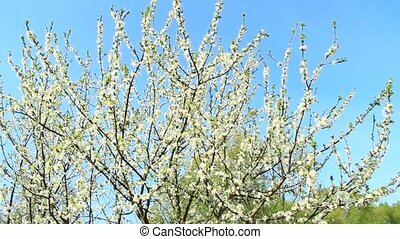 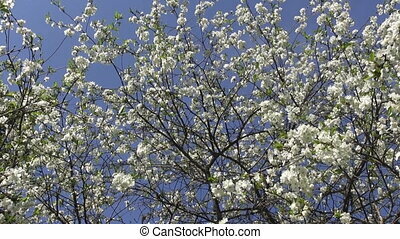 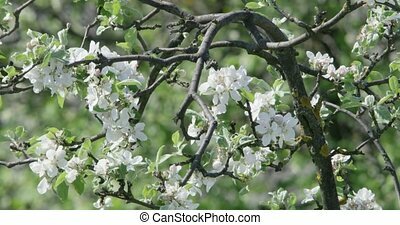 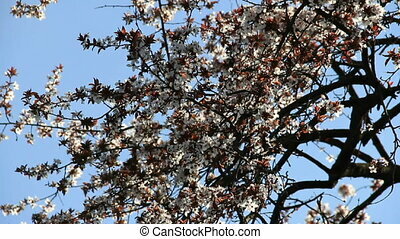 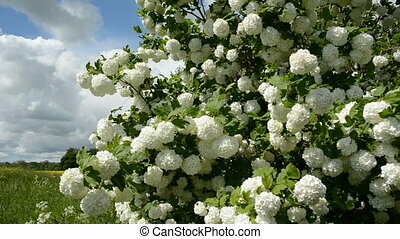 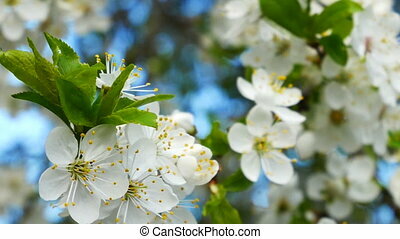 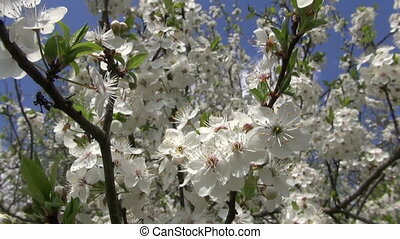 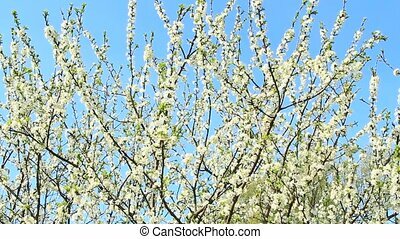 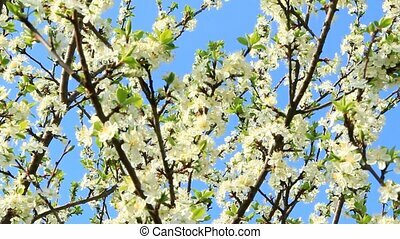 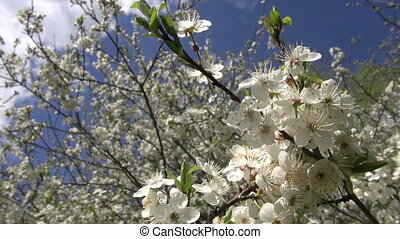 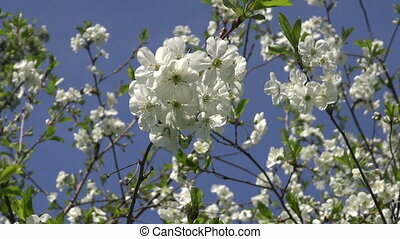 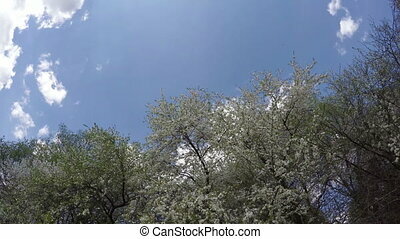 Plum tree in blossom on a sunny day.